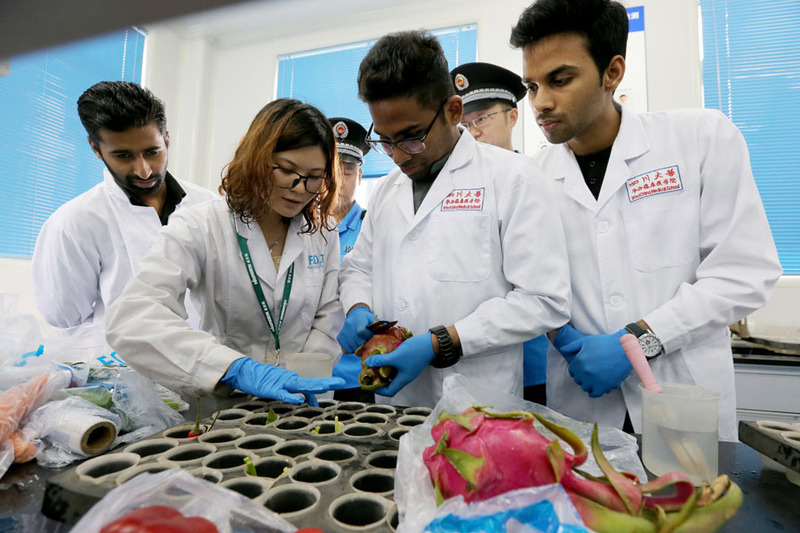 Young people from China and India should strengthen communication and learn from each other to play a bigger role in reshaping the cultures of their countries and strengthening their soft power. Since I arrived at Jindal Global Law School to teach, the school had become the major platform for my life in India. Youth are the future, and they became the window for my observation of Indian society. During the time I taught there, I found that students from China and India both had unique strengths, and they should do everything they can to learn from each other. Stanley Wolpert, a famous American historian who focused his study on India, opined that expressive Indians were the most active and argumentative communicators, and they tended to inspire each other’s imaginations with ideas and experience. From my perspective, introspection, diligence, broad vision, experimental spirit and pragmatism were Chinese strengths in global competition, all fueled by its culture. If young Chinese and Indian people learned from each other, they could attain unstoppable competitiveness. In a class that compared the laws of China and India, Indian students were the majority. Only two came from China. During discussions, Indian students participated enthusiastically while Chinese students rarely expressed views. I was a bit worried about their mid-term examination because it was designated as an oral debate. My concerns ultimately proved unfounded. Even though it was oral, the examination was still an examination, in which Chinese tend to excel. My Indian colleagues and I were all impressed by their performances. We followed standard debate rules with four students in a group, of which two argue the pros and the other two the cons. Open discussion is where many Indian students excel. However, expressing all their ideas in such a two and a half minutes for each round. It is difficult to excel without practicing within the scoring parameters beforehand. The Chinese students had no language advantages nor anything novel in their opinions, but they performed outstanding preparations. They made a list of key arguments and had clearly practiced extensively because they spoke fast and expressed their ideas fluently. As a result, they shared a wealth of information in such a short period of time. Their Indian classmates, however, either ran out of time before reaching their core opinions or allowed one member to speak the whole time, bringing all of their scores down. I once asked an exchange student from China about her opinion of the Indian students. She told me that in another class she was assigned to make a slide in a group with an Indian student, who refused to work on the slide or practice. She made the slide herself, and then he criticized her work as useless because it simply regurgitated what the teacher had taught. During the presentation, however, she discovered that the classmate was very creative and developed admiration for him. When comparing Chinese and Indian students, I imagine that a student with the ideas and eloquence of Indian students coupled with the diligence and sense of responsibility of Chinese students would be an optimally competitive global citizen. I once chatted with a Chinese media professional whose daughter studied in a good private high school in India and was admitted to Brown University of the Ivy League. Only at the university did her daughter finally get the chance to hang out with Chinese students. Although many of them had attended renowned high schools in China, they faced challenges adapting to local culture. In comparison, the girl who once lived in India had major advantages. First, she had ventured abroad in childhood, which strengthened her ability to adapt to a different culture. Second, she learned how to organize activities and communicate actively from Indian students. Finally, she was diligent and had the same sense of responsibility as other Chinese students. This girl presented an ideal combination of Chinese and Indian culture. India is home to thinkers and debaters. If Indian students can spare a little more effort for preparations, they will produce remarkable achievement in many sectors, especially in humanities. During the 24th Willem C. Vis International Commercial Arbitration Moot held in Vienna, students from Jindal defeated 330 teams worldwide, among which many came from globally prestigious universities, and took second place. They were admired around the world. However, India needs not only thinkers and debaters, but also pragmatic people who can solve problems. Problem solvers need to figure out solutions to help the most marginalized people in society. The latest generation of youth in China is not lacking in for ideas and innovation. New technologies and business modes emerge all the time. If the youth in China spend more time pondering deep-seated problems plaguing society, Chinese society will improve and radiate a better cultural atmosphere. 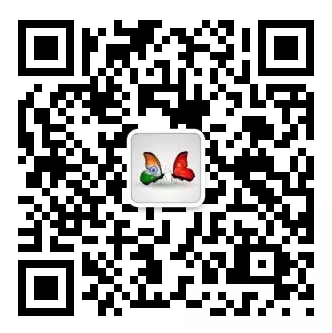 Young people from the two countries should strengthen communication and learn from each other to play a bigger role in reshaping the cultures of their countries and strengthen soft power, which will inspire the emergence of a new form of relations between China and India. The author is an associate professor at Jindal Global Law School, assistant dean of International Collaborations and executive director of the Centre for India-China Studies.